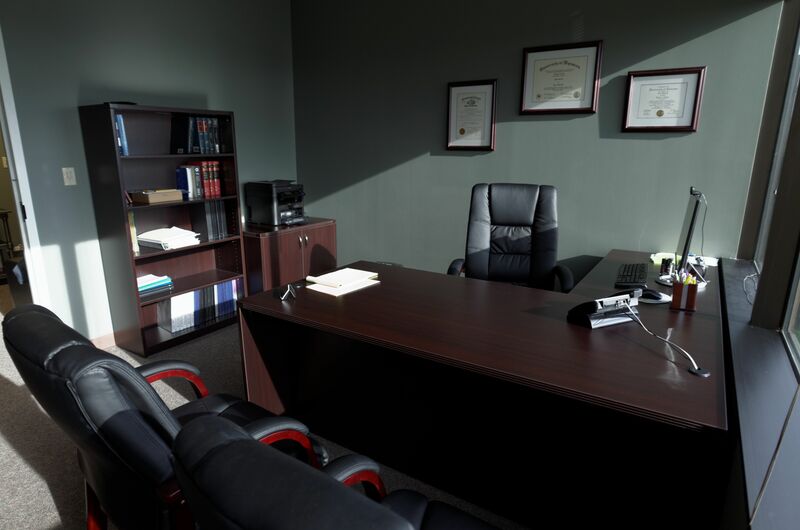 General practice Colorado law firm specializing in Personal Injury, Immigration, Family Law, Business and Criminal Law. Whatever your legal needs are, we will strive to offer you the best practical solutions and provide you with top-quality representation in your matter. We have been serving Denver metropolitan area and the state of Colorado since 2015. We are a Russian-speaking law firm and welcome all members of Russian, Belarusian, Ukrainian and other Russian-speaking communities to take advantage of being able to communicate their complex legal matters in their native language. 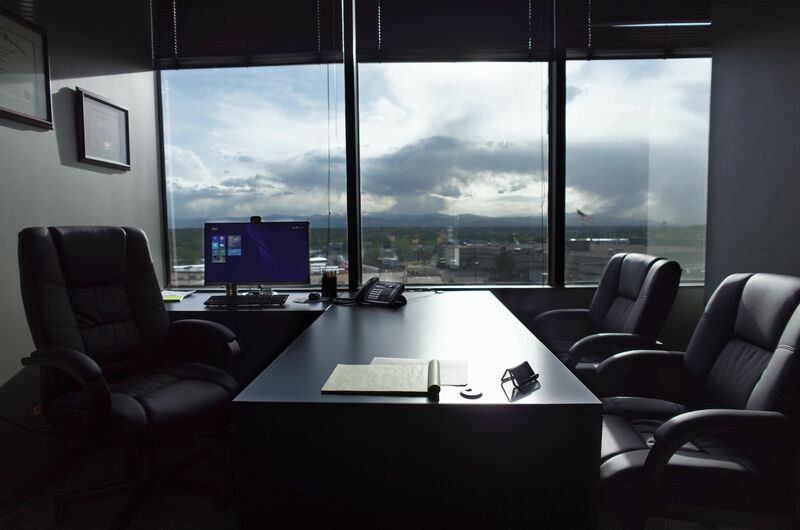 Our office is conveniently located on the border of Denver and Aurora and we are open during regular business hours to take your calls and begin working towards achieving your goals. Thank you for visiting our website! The Law Office of Irene Pugachev was established in 2015 in Aurora, Colorado to provide comprehensive top-quality legal services to clients in metropolitan Denver area and the state of Colorado. The areas of experience and expertise include: Personal Injury, Immigration Law, Family Law, Criminal Law, and Business Law. 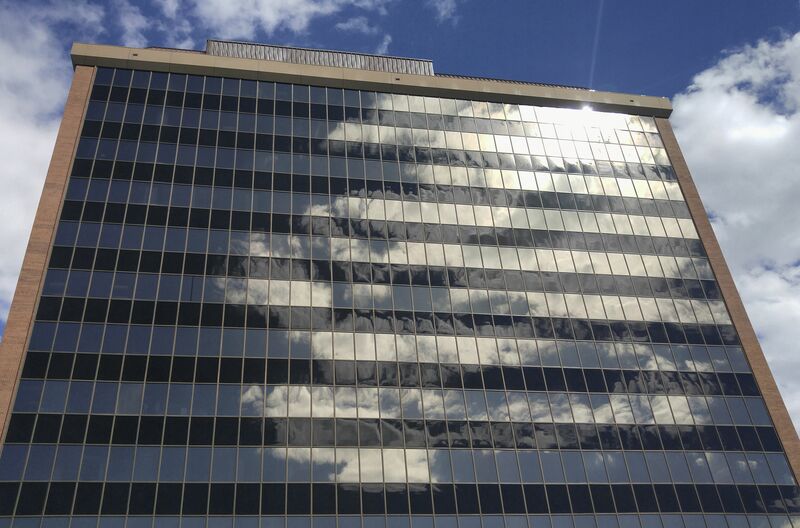 Our office is conveniently located on the border of Denver and Aurora in the Pavilion Tower II. 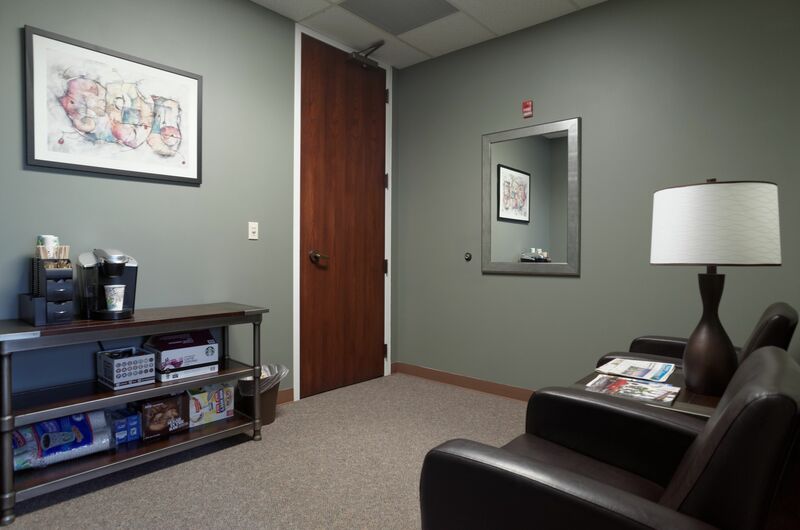 Popular location, easily accessible from the nearby highways, and with plenty of free parking either by the front entrance or in the parking garage in the back of the building. We are a Russian-speaking law firm and welcome all members of Russian, Belarusian, Ukrainian and other Russian-speaking communities to take advantage of being able to communicate their complex legal matters in their native language. Irene Pugachev was born in Belarus, Eastern Europe, and moved to Denver, Colorado to pursue her goals in education and carrier in legal field. She graduated with honors from the University of Colorado at Denver with a Bachelor of Science degree in Economics and Finance in 2006. During her years in college, she worked as a legal assistant, gaining invaluable practical experience in legal profession. Irene Pugachev attended The University of Wyoming College of Law and volunteered at the Legal Services Clinic providing pro bono assistance to low-income clients with wide array of cases including divorce, child custody, immigration, and so forth. She received her Juris Doctorate in 2013. Upon graduation, Irene worked as an associate at another law firm until founding the Law Office of Irene Pugachev in 2015. 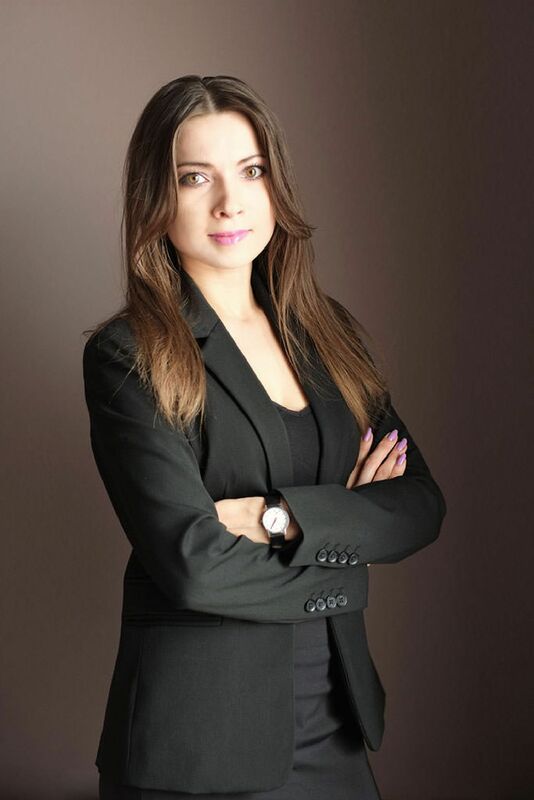 With over 15 years of experience working in the legal field, Irene Pugachev is known for her unwavering compassion for her clients and the personalized attention she gives to each and every case. She keeps clients aware of their case progress every step of the way and aims to resolve their legal issues favorably in the most efficient and cost-effective manner possible. Her vast knowledge of the law, excellent litigation skills, attention to detail, combined with friendly, down-to-earth manner put clients at ease and build trust and confidence that they are getting the best representation available. Personal Injury law covers situations where people are injured as a result of negligence or careless actions of the others. If you have been injured in a car accident, at work, in the hospital, or on someone’s property, you may be entitled to receive a compensation. Insurance companies aggressively investigate and oppose personal injury claims, so being represented by an attorney will ensure your rights are protected and your compensation is fair. I have experience and expertise dealing with insurance companies, and I will personally assist you with recovering the costs of vehicle repairs, medical expenses, rehabilitation costs, and lost wages. Dealing with legal matters is stressful, especially when they involve your family. At times like these, you need an attorney who can handle your matters with compassion, understanding, and professionalism. Whether you are going through a divorce, worried about the well-being of your children, or concerned about fair division of your property you can rely on me to provide you with excellent legal representation. Navigating through the U.S. immigration system can be difficult and confusing. Choosing an experienced and knowledgeable immigration lawyer is the smartest way to ensure your case has the best possibility for success. As an immigrant myself, I understand what is at stake when you come to me for help, and I know how important it is to handle your case effectively to achieve the best outcome. If you have been accused of a crime, you need the assistance of an attorney to represent you before and during trial. I will apply all my skills and experience to argue for a reduced sentence, or to get the charges dropped completely if possible. From drafting a simple will to creation of a complete estate plan, you can rely on me to provide exceptional client service and represent your best interest at all steps of the process. I will take time to understand your financial situation, family dynamics, assets and goals to recommend solutions that fully meet your needs. Whether starting a new business, facing a contract dispute, fighting a lawsuit, buying or selling a business, I can help you protect your rights and investments, and intelligently resolve any legal issues in the most cost-effective manner. "Irene is very professional, compassionate, very knowledgeable and able to get results quickly. She stays on task, keeps you updated with progress, and keeps you informed every step of the way. She represented me in an uninsured motorist case, and obtained a fair and generous settlement, I would highly recommend her." "Irene handled my divorce case very well. She proposed optimal course of action and made the whole process as painless and smooth as it can be. Great communication, attention to details, no cost overruns - what else can you ask!" "It was a pleasure to work with Irene. From start to finish. If you struggle and dont know what to do?! Call Irene, she is solution to all your problems. It made my life easier. You will find that there is not many people out there who will care about your problems but rather take your money plus they will waste your time! All i can say, you're in good hands from start to finish. Thank you Irene!" "Irene is a tremendously knowledgeable, highly professional, and extremely reliable advocate for her clients. I was very impressed with her handling my car accident and would recommend her to anyone interested in a really top-notch attorney." "Great experience. Irene is very smart and really good in what she does. She makes sure client is satisfied and in peace, worry free all through out the process." "I was recommended to Ms Pugachev by her former client.Am very thankful for that. Ms Pugachev is very knowledgable,professional,takes time to explain every small thing,is kind and friendly(professionaly),charges very reasonably!!! !Thank You!!!"